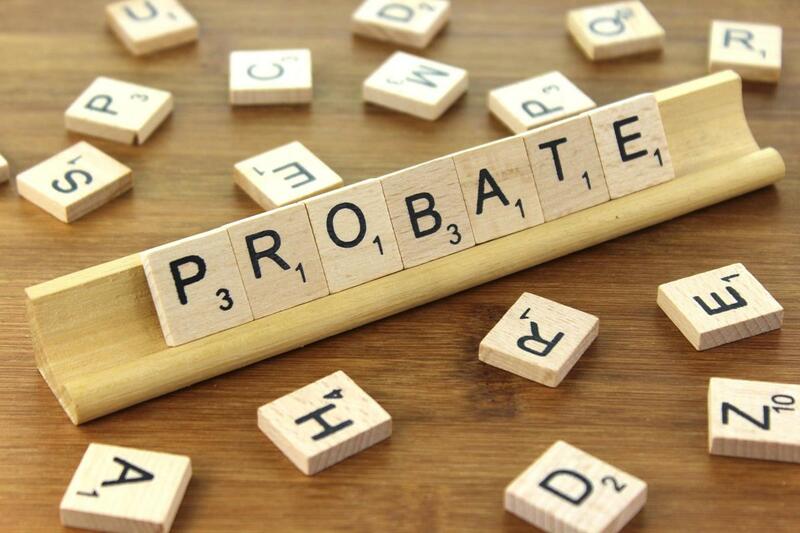 The Government has announced this week that they will move forward with a new branded structure for probate fees which means some will pay almost £6,000 more – but for estates worth less than £50,000, you won’t pay anything at all. This system was announced last year but put on hold before the snap general election. It has been stressed that all money raised from these new fees will be spent on running the courts and tribunal service. At the moment, families pay a flat £215, or £155 if they apply through a solicitor, on estates over £5,000. This threshold at which you’ll need to pay probate fees is set to be lifted to £50,000 from April 2019. The government say this means an extra 25,000 estates per year won’t pay any fees at all. It is currently unclear how executors will pay these fees, however the announcement states that the fee will be recoverable from the estate and the executors will have several options to fund it. When someone dies and leaves property, money and possessions, collectively known as their estate, it’s the executors of the Will job to sort out who gets what. 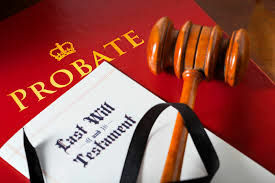 If the deceased left a Will and appointed an executor, that person will need to get what is known as a ‘grant of probate’. But if there is no Will, their next of kin must apply for what is known as a ‘grant of letters of administration’. The executor or next of kin will then need to get a ‘grant of representation’, which proves their authority to administer the estate. The process of applying to the court for the grant and the document used to manage the estate is often generically referred to as ‘probate’ and incurs probate fees. Gathering any assets, eg, money left in bank accounts. Distributing what’s left according to the Will.